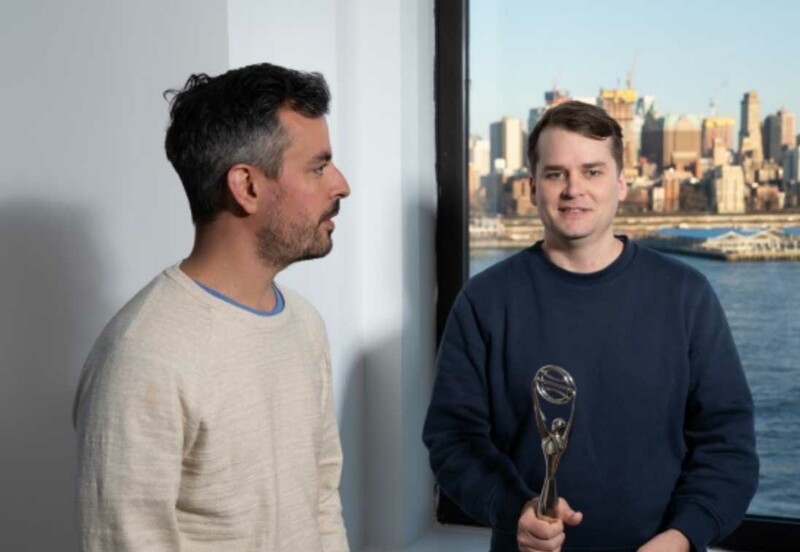 It’s been an intense run for the Game of Thrones team at Droga5, New York, but after months of secrecy they’re able to talk about the project as a whole. Just last week they headed to the premiere of episode one in New York, where they were surrounded by cast and crew. Our interview about Droga5’s extravagant efforts to herald in the new and final season of dragon-bothering epic Game of Thrones has veered way off track. Droga5 creative director Jono Paull has just learned that his partner Dustin Tomes’ favourite character is Hodor. He’s not quite sure what to do with this information and is sitting in the agency’s Wall Street base, gobsmacked. Jono’s favourite character, by the way, is Bronn. It’s all about ‘the swagger’, apparently. It’s surprising that this nugget hasn’t come up between the two of them before. For months they’ve been delving into the Game of Thrones fandom, poring through the lore and immersing themselves in the world of politics, plotting and power. Ahead of the final season of the show, Droga5’s client HBO wanted to whip up excitement and create a legacy that would last long after the curtain falls on the very last episode. And, fortunately for HBO, the agency is home not only to legions of talent but an army of Thrones fans willing to fight harder, to achieve the seemingly impossible. After all, as Cersei is fond of saying, when you play the game of thrones, you win or you die – there would be no half-assing this project. And, as creative campaigns go, ‘For the Throne’ certainly has a do-or-die spirit driving it. The platform was devised as a platform for the fans, connecting their real-world passion with the fearsome feats that the characters undertake in service of the fabled Iron Throne. Structurally, ‘For the Throne’ is something of a three-headed dragon, with a trio of ambitious tentpole executions and a litany of supporting stunts. 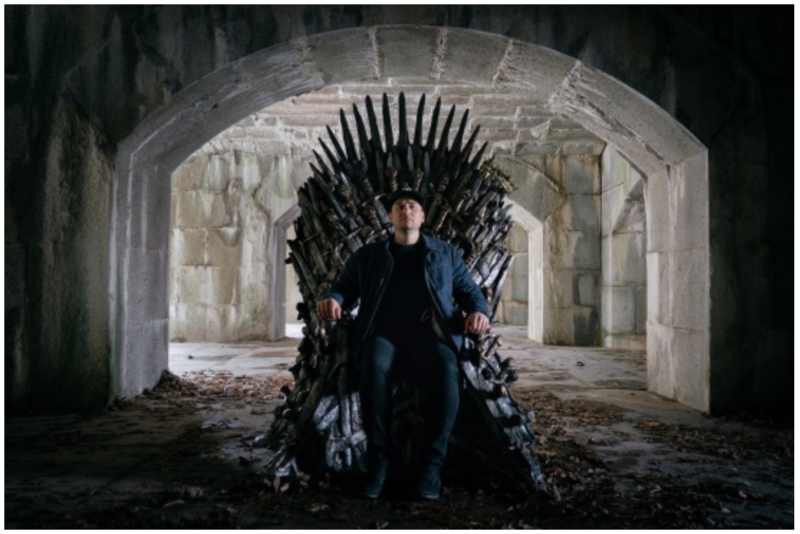 There’s ‘Bleed for the Throne’ (a blood drive with the Red Cross that kicked off at SXSW), ‘Quest for the Throne’ (an international treasure hunt for the Iron Throne) and, of course, Joust (the Bud Light X GoT mash-up that was the talk of the Super Bowl). And, like Dany’s combustible critters, none of the projects were easy to tame. I think I prefer the ddb graveyard. Simple. Beautiful.